If You’ve Got a Green Thumb, This Is For You…. 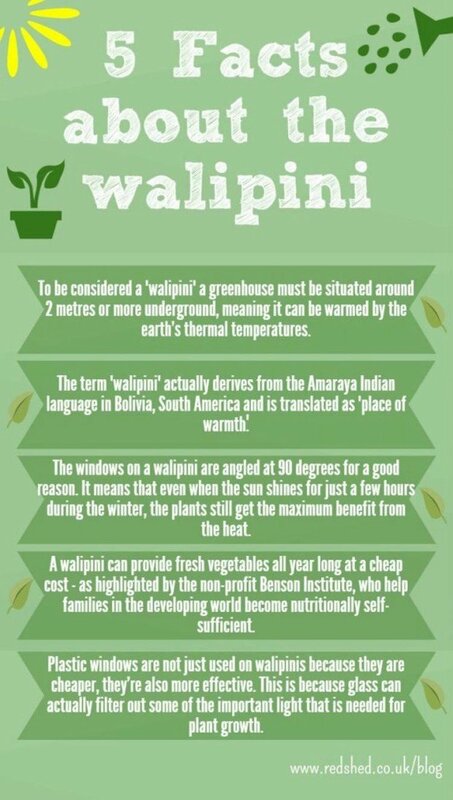 If you haven’t heard of it before, a Walipini is an Aymara Indian word that translates to “place of warmth,” and it’s a decade old method of growing fruits and vegetables year-round. 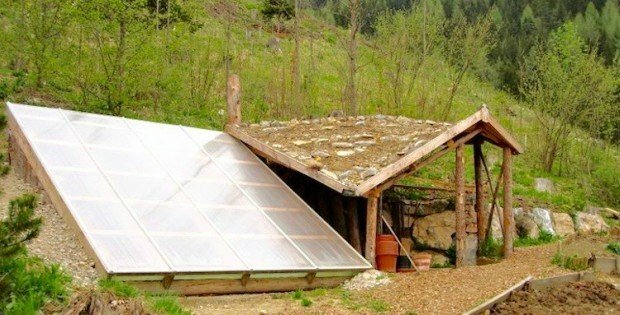 But what differentiates this Walipini from all the others (besides the fact that it was so inexpensive to build), are the modern techniques involved like solar panels to generate power and heat. 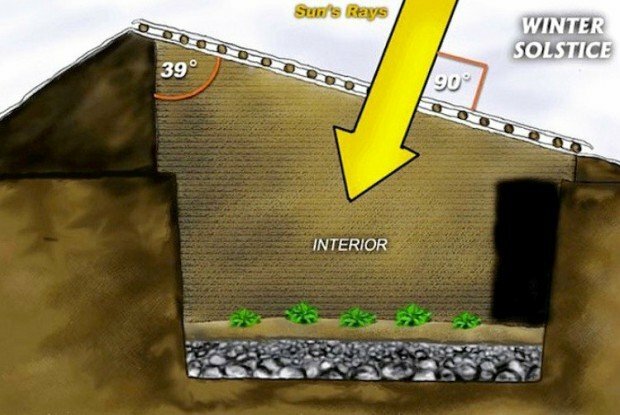 Fruits and vegetables can be grown year-round, making it ideal for communities in colder locations that can’t usually grow their own fresh and local produce during certain parts of the year…. The technique was notably adopted by The Benson Institute, a worldwide food security program of the Mormon church. According to The Plaid Zebra, the Benson Institute and its team of volunteers built a community-sized 74-feet-by-20-feet walipini in La Paz, Bolivia for around a mere $300. The institute published a DIY manual on how to build such a structure. …. TO SEE THE VIDEO, GO TO PAGE 2 …. THE FUTURE OF HOUSING IS NOW!